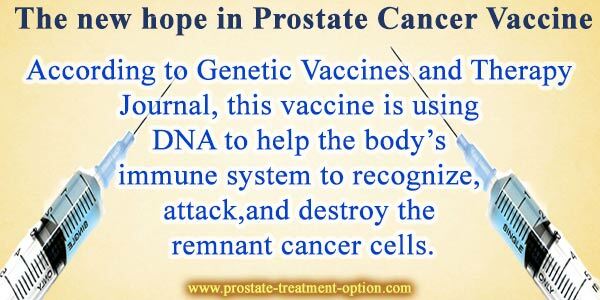 Prostate cancer vaccine – Is there any hope? I was very surprised when I first heard about prostate cancer vaccine. I said to myself “Wow, can this be true? Is there really a vaccine for prostate cancers? Who can take it? How does it work?” I had millions of questions in my mind. Then I found out that myriad types of vaccines designated to increase the response of the body’s immunity system to prostate cancer cells are being tested clinically in many trials. These vaccines are developed to help in the treatment, not the prevention of prostate cancers, dissimilar to the vaccines designed against infections, such as measles or mumps. The main advantage of this treatment is that the vaccine shows limited adverse reactions. Until now, the vaccine for prostate cancer is used in clinical trials only. Scientists in Cork Cancer Research Centre at University College Cork, Ireland have achieved a breakthrough by developing a potential DNA vaccine. According to Genetic Vaccines and Therapy Journal, this vaccine is using DNA to help the body’s immune system to recognize, attack, and destroy the remnant cancer cells which might have metastasized to other parts of the body. Actually, this prostate cancer vaccine treatment is paired with conventional existing cancer treatments, including surgical removal and radiotherapy afterward. This type of vaccines is known as sipuleucel-T (Provenge), and it is developed with Dendreon Corporation. For the preparation of this vaccine, a type of cells found in human immune system called dendritic cells is isolated from the patient's own immune system and is laboratory exposed to a portion of prostate cancerous cells called prostatic acid phosphatase (PAP). Then, these cells are re-infused again in patient’s blood to stimulate the other cells in immunity system to destroy the prostate cancer cells. Recently, Dendreon Corporation has reported that this vaccine increases the survival rate in men diagnosed with prostate cancers. In Ireland, the occurrence and death rates due to advanced prostate cancers are greater than in Great Britain, with two thousand new cases diagnosed and seven hundred deaths occurring annually. The second among prostate cancer vaccines is PROSTVAC-VF. This is a cell-based vaccine, which utilizes a genetically engineered virus (usually, the same cowpox virus used in smallpox vaccine and fowlpox virus which is a bird virus) to carry a prostate-specific antigen (PSA). However, excess amounts of PSA are secreted by prostate tumor cells. This vaccine is designed to enhance immune system to recognize and attack theses tumor cells. Prostvac-VF is developed with BN Immuno-Therapeutics, which is a department of Danish Bavarian Nordic (BAVA.CO). It is still in the early stages of pre-clinical trials. According to the American Cancer Society, lung cancer followed by prostate cancer is the major leading causes of cancer deaths among U.S. men. Only in the year of 2009, more than 192.000 new cases were diagnosed, and 27.000 deaths were reported. Experts predict that prostate cancer vaccine may become one billion drug if it is approved as a treatment of early stages of prostate cancer in men. Also, there are several other types of other prostate cancer vaccines under development starting a ”New Hope Era”. 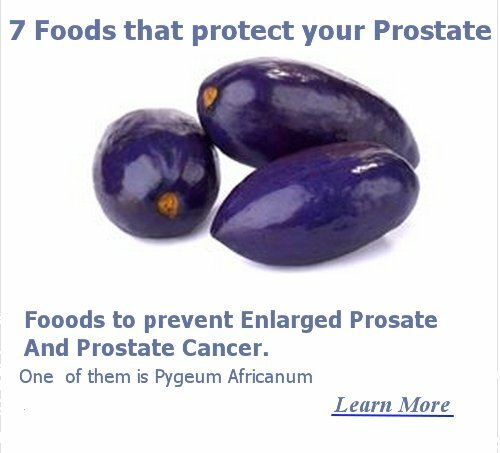 Find out some other Prostate Cancer Cure Options rather than Prostate Cancer Vaccine. 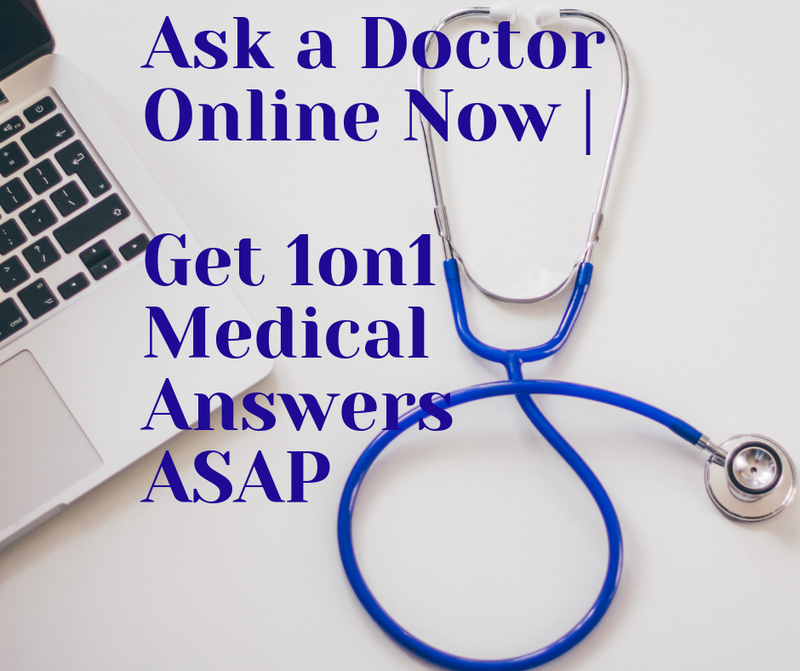 Get to know when to perform a Prostate Cancer Radiation. About Cryotherapy for Prostate Cancer, benefits and techniques.